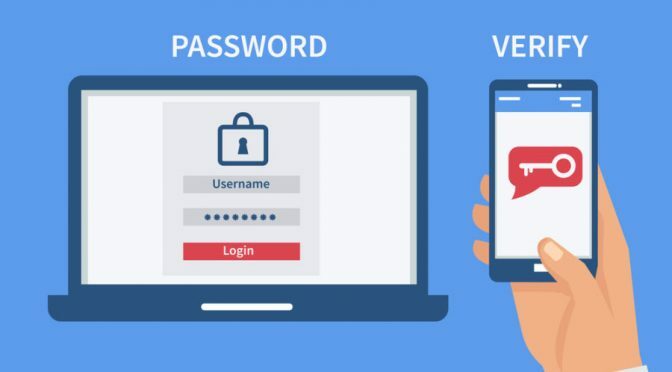 Two-factor authentication (2FA) is an improved security measure that requires two forms of identification: your password and a generated security code. With 2FA enabled, an application on your smartphone supplies a code that you must enter with your password to log in. Two-factor authentication requires a smartphone with a supported time-based one-time password (TOTP) app. We use Google Authenticator apps that available on Android, iOS, and Blackberry. Install Google Authenticator apps on your smartphone. Scan the displayed QR code on cPanel with Google Authenticator. Enter the six-digit security code from Google Authenticator to cPanel Security Code text box. Click Configure Two Factor Authentication button. We have upgraded web server to Apache 2.4. Apache 2.4 performance improved by multiple innovations. It is the fastest version of Apache by far. Coupled with Apache, we upgraded to PHP 7.1. It is become default setting for all clients. 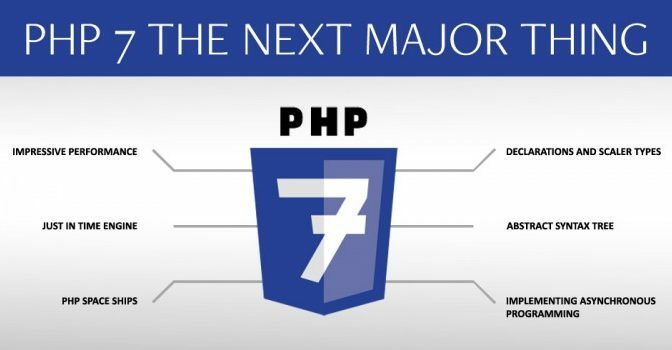 PHP 7 bring explosive performance improvements. PHP 7 is 2x faster performance than PHP 5.6. We have update all clients account default to use the new Paper Lantern cPanel theme. 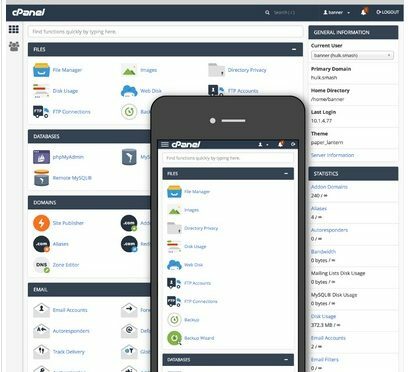 Paper Lantern is the new modern and sophisticated new cPanel theme. Paper Lantern is mobile friendly that scale to fit any devices. Accidentally closed an important browser tab? Unfortunately you can’t remember the long url. Don’t worry, Firefox has undo close tab feature to reopen latest closed tab. 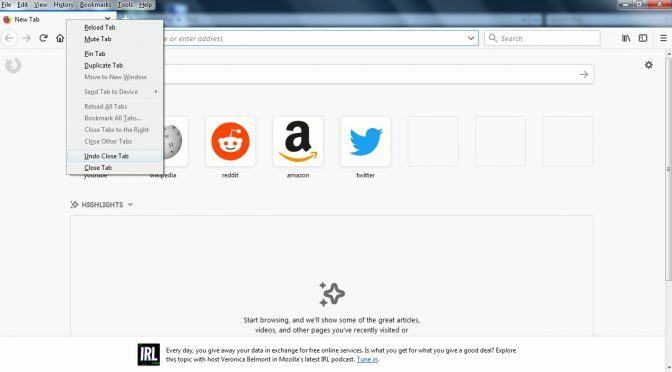 To undo closed browser tab, right click on blank tab, click Undo Close Tab. Your latest closed tab will appear again. On older version of Firefox we have to install plugin to save entire webpage. Latest version of Firefox has built in screenshot feature. Right click on webpage. Click “Take a Screenshot” menu. Click “Save full page” on top right. Click “Download”. Save the file. The Internet want to make HTTP become a thing of the past in order to make internet a safer place to surf. Starting October 2017, Chrome version 62 will show “Not Secure” warning when user enter text in a form on a HTTP page. 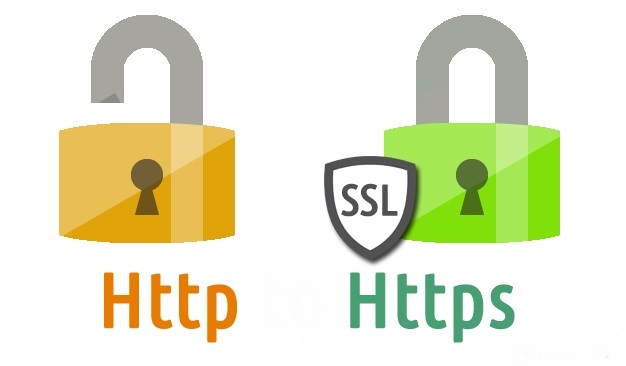 Because Chrome has largest browser market share, website owner have no choice but to use HTTPS to settle in market. HTTPS also help in search engine ranking. Currently 30% of search result is HTTPS. Maybe a decade from now, all websites will be using HTTPS. 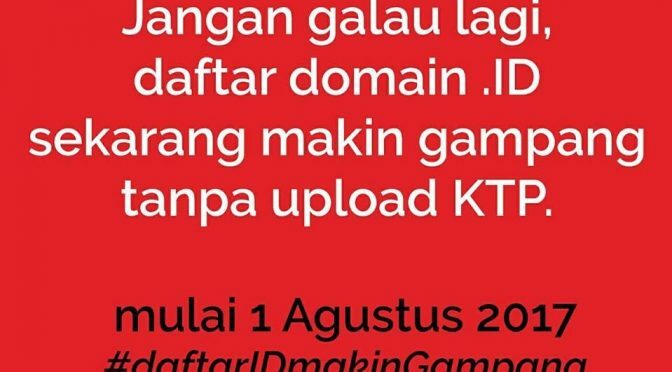 This is sometime caused by exact domain name has been taken by other. The registrant has no choice but to add business’s industry to domain suffix. Customer will instantly recognize the domain industry. As new domain, there is more good domain name choice available compared with old popular .com domain. It is very difficult to search for a good .com domain now. Most of them has been registered or auctioned for expensive price. New domain extension open up more possibilities. It all start from web hosting provider war. Web hosting A offer 1 GB package, Web hosting B offer 2 GB package, web hosting A increase to 3 GB package, and soon. Until one of web hosting provider offer unlimited web hosting as they think others can not get any higher than this. Other web hosting providers have no choice but to follow with unlimited web hosting to join in the competition. When we go to computer store, there is no unlimited size hardisk. Same goes with the server, all servers in the world have limited disk space. So how did they offer unlimited web hosting? It is a gimmick. They don’t limit on disk space, but limit on inode instead. Inode is like files count in Unix. Most of unlimited web hosting are actually limited. Dedicated server data center collocation cost over one hundred bucks per month. They wouldn’t want you to use entire 1 TB server disk space alone with just paying ten bucks per month. Average web hosting package that cost around ten bucks have around 10 GB limit disk space. Once you past their “limit”, usually they will send email to you. At this point you only have 2 choices: upgrade to VPS hosting / dedicated server or account will being suspended. The conclusion is there is no real unlimited web hosting in the world. Fixed disk space with certainty or unlimited disk space with uncertainty. You choose. Account is subject to delete on inactivity. None of them are feasible to use. Lastly I decide to move to one of paid Web Hosting service. Finally I can host my website and use domain email comfortably. One of client asked for free Web Hosting. The short answer is: can his computer on without electricity? Long answer: Web Hosting server basically a computer that need electricity, just larger. Web Hosting subscription fee is required to cover the cost of electricity, internet bandwidth just like your mobile phone monthly cost. The conclusion is there is no real free Web Hosting in the world.